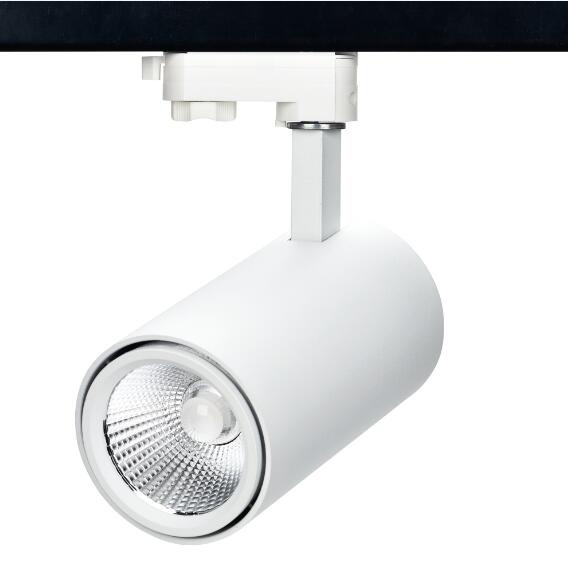 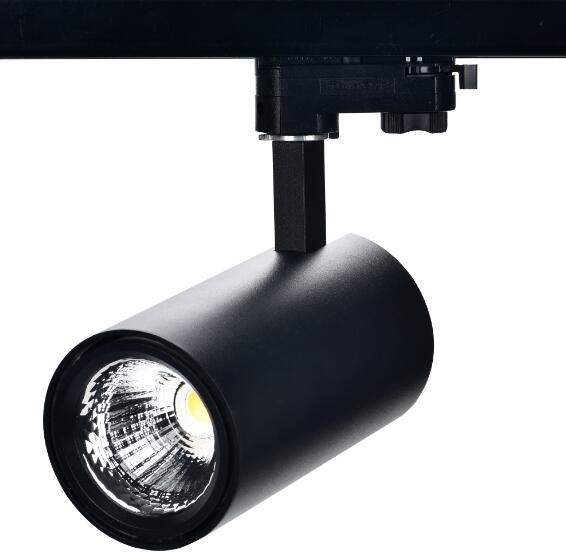 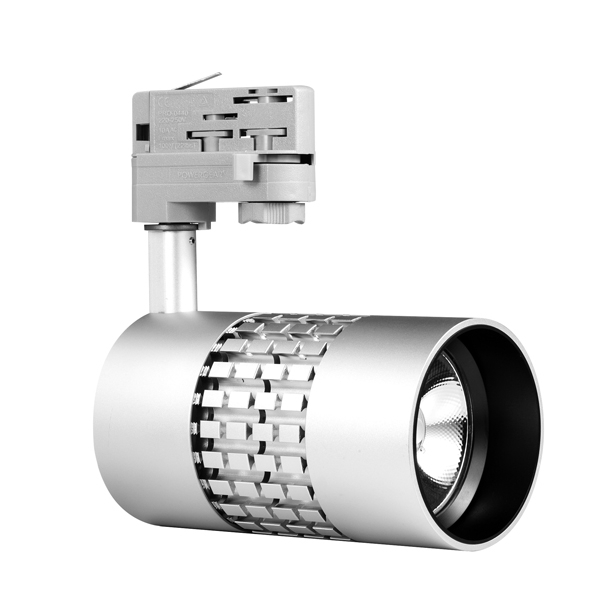 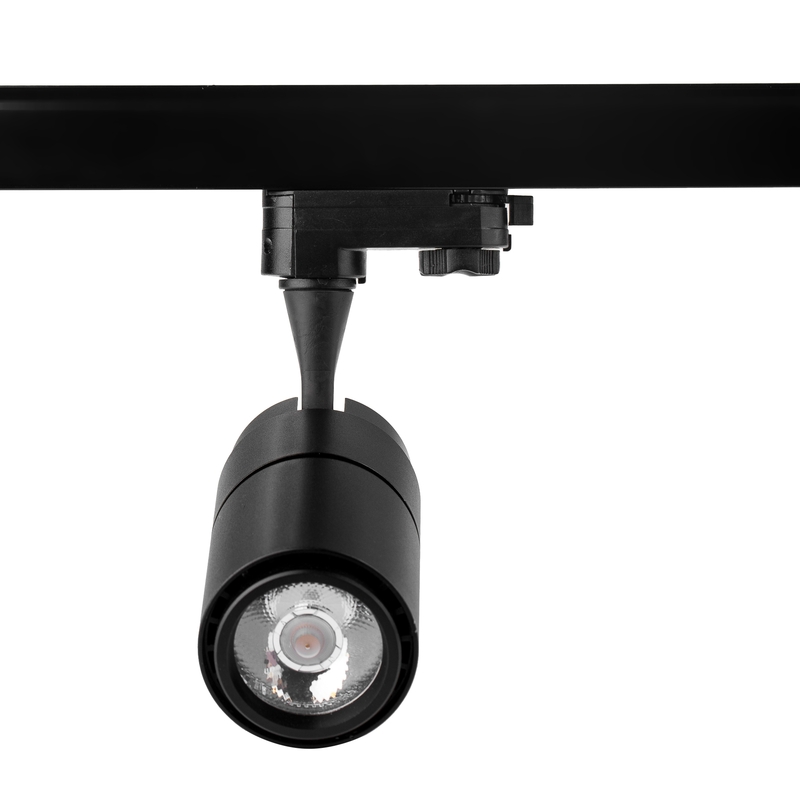 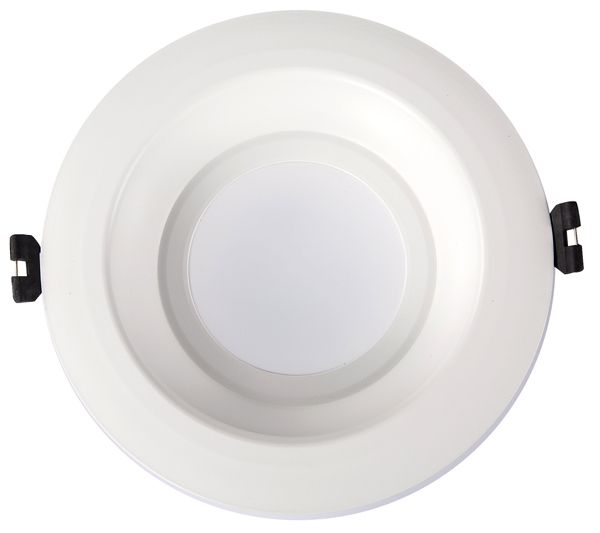 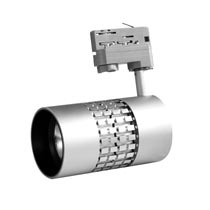 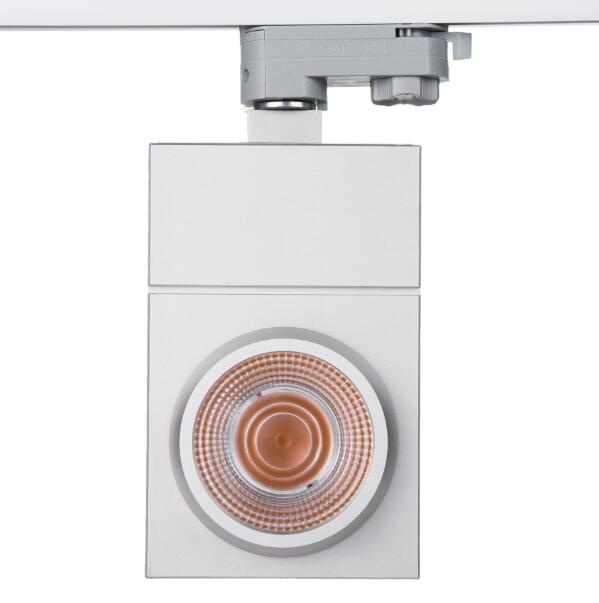 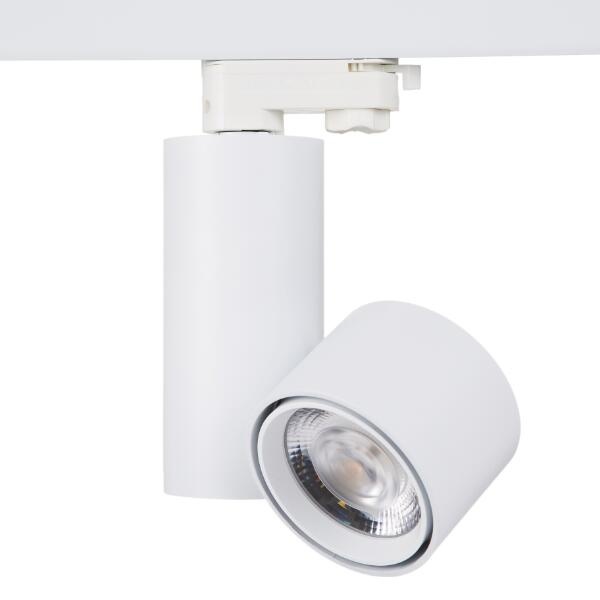 China LED track lighting, led track light, track spotlight, led downlights, led shop lighting manufacturer. 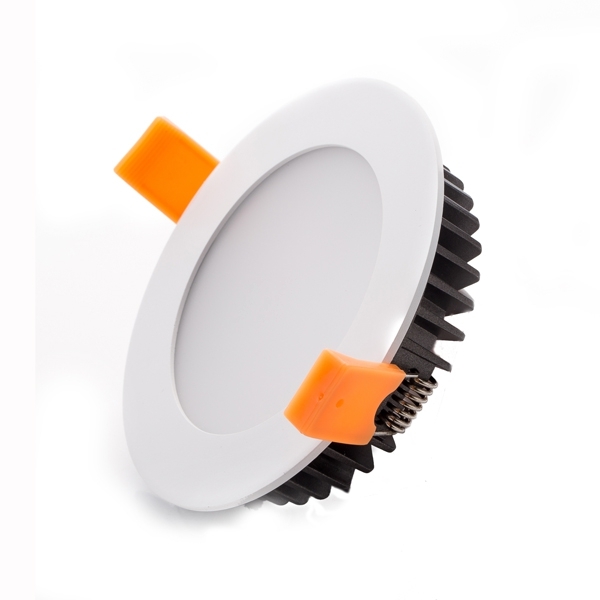 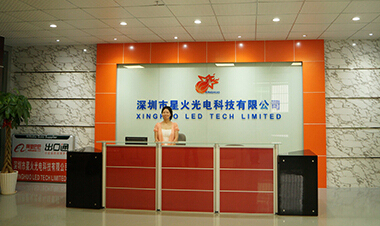 Xinghuo LED Tech Limited, founded in 2009, a professional LED commercial lighting manufacturer, integrates R&D, manufacturing, sales and service more than 9 years, which covers an area of 2500 square meters in Shenzhen China. 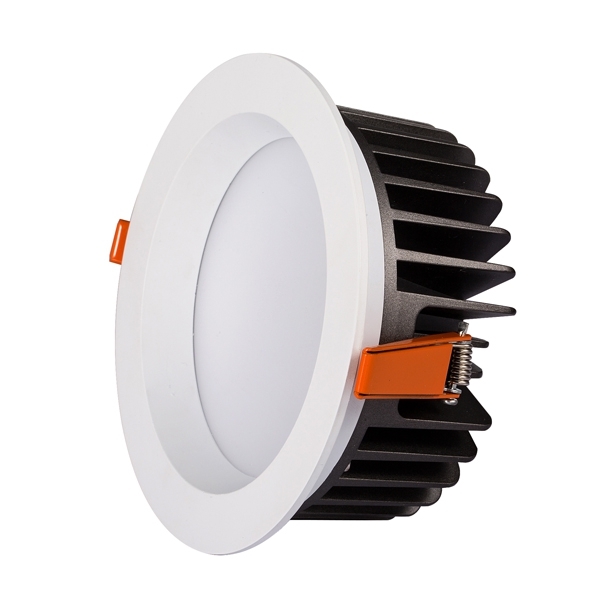 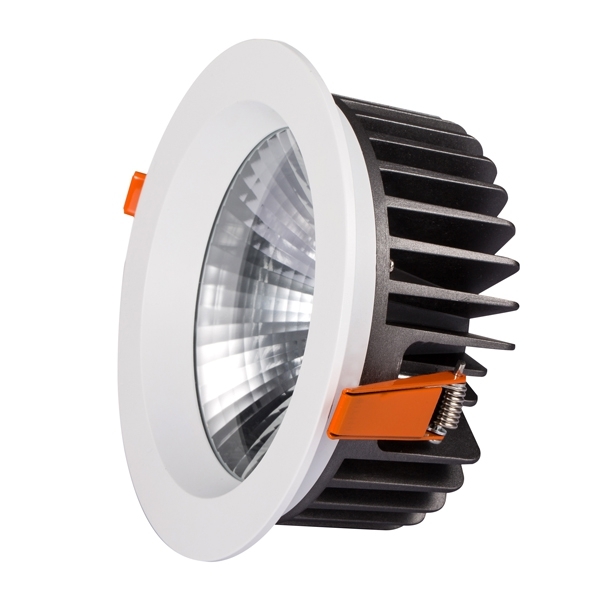 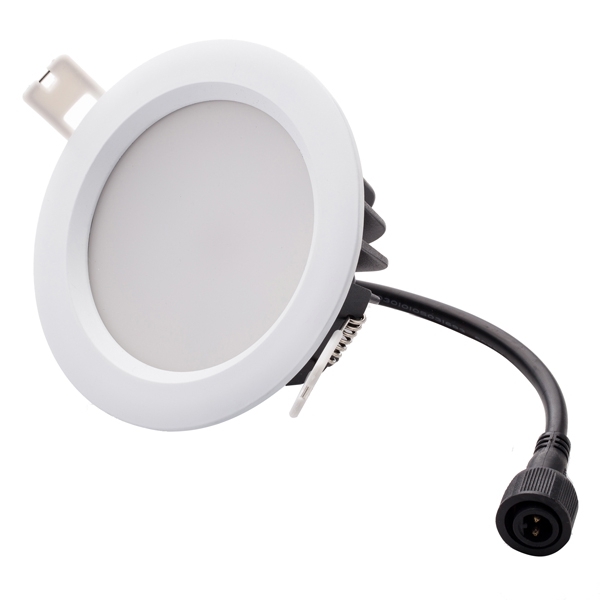 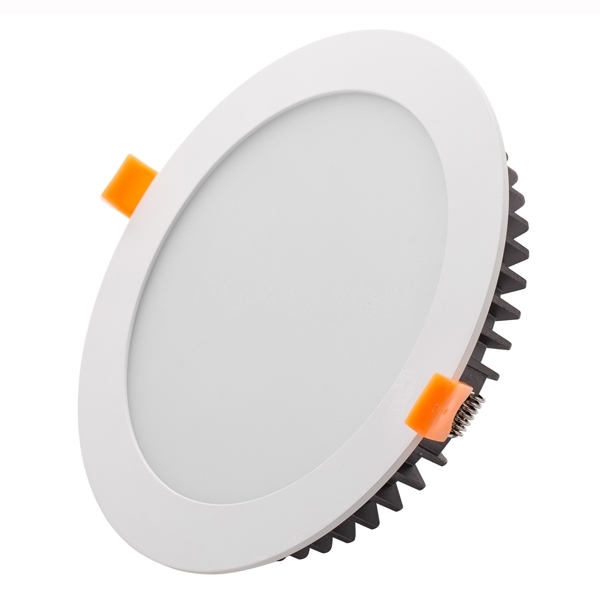 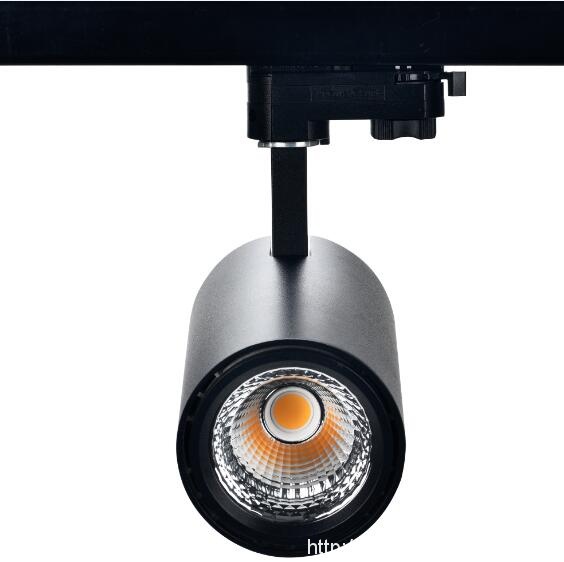 With over 9-year experience in LED commercial lighting field, Xinghuo has been specialized in designing and producing high-CRI LED lights, high-luminous efficiency LED lights and flicker free LED downlight, led track light and led panel light with TRIAC, DALI, 0/1-10V, RF, WIFI, ZigBee smart control system. 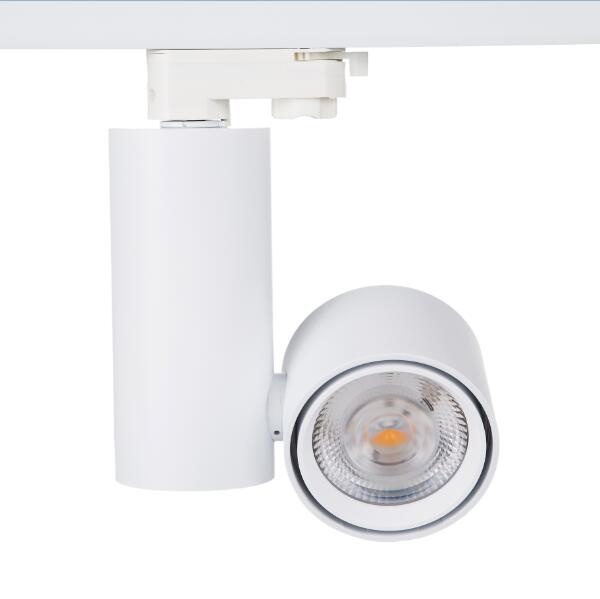 Currently we have got TUV, GS, SAA, C-tick, CB, CE, EMC, ErP, RoHs certificates for our products, which are widely used in shopping mall, office, museum, clothing shop, hotel, meeting room, exhibition, etc. 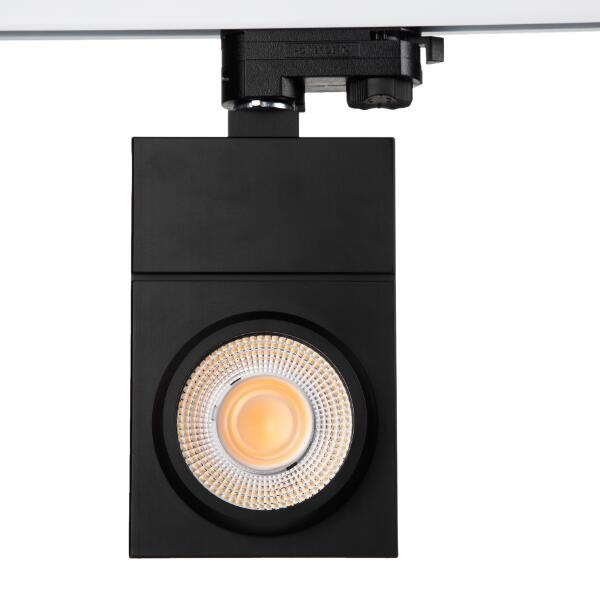 During these 7 years, we have been concentrated on producing high quality products with reasonable price, all of the goods are strictly controlled by ISO and TUV GS standards, and 100% inspected by our QC department before shipping. 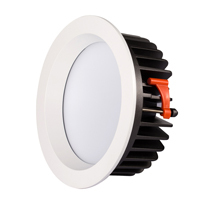 Besides, we can supply the IES, LDT file and total lighting solution freely according to clients’ requirements. 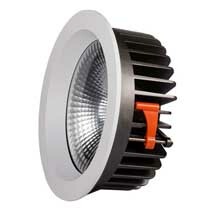 Due to excellent product and service, our products have been exported to over 86 countries worldwide and enjoy a good reputation from our old and new clients.